The windows and balcony doors on the ground floor are most exposed to burglary. At the same time they are expected to have an aesthetic look due to representative character of rooms located on the ground floor. For this reason it is worth to ensure better protection invisible to stranger's eye. - lifting mishandling device, with which the window doesn't fall out of the hinge but smoothly moves from open to tilt position. However if we wish to buy anti-burglary windows, we should ask the shop assistant for RC2 or RC3 certificate for the whole window. 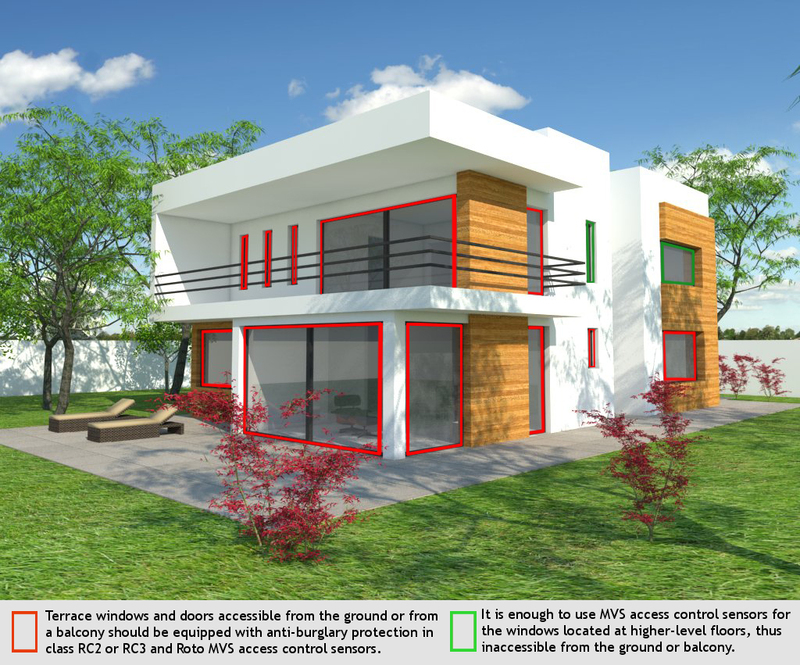 The most efficient protection against a burglar is a combination of mechanical means (e.g. window with RC2 certificate) and electronic means, i.e. 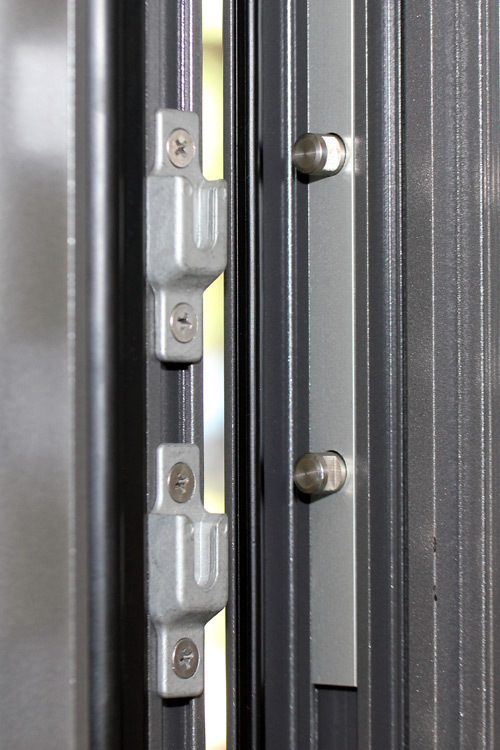 Roto MVS opening control sensors that warn against each attempt to pry the window.